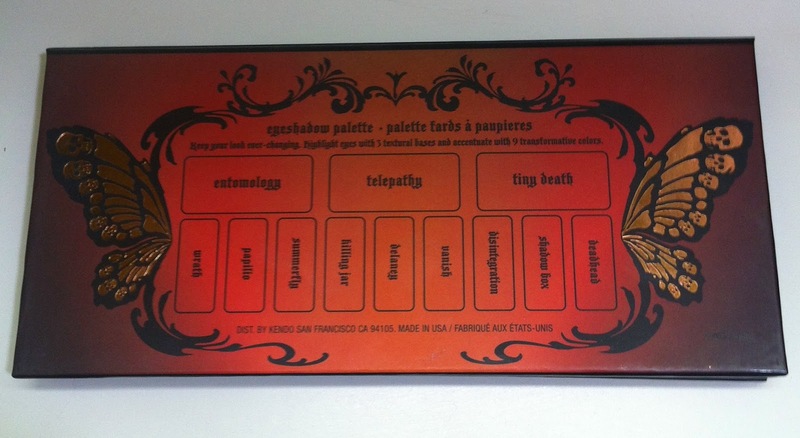 So, yeah, I bought the Kat Von D Monarch palette. 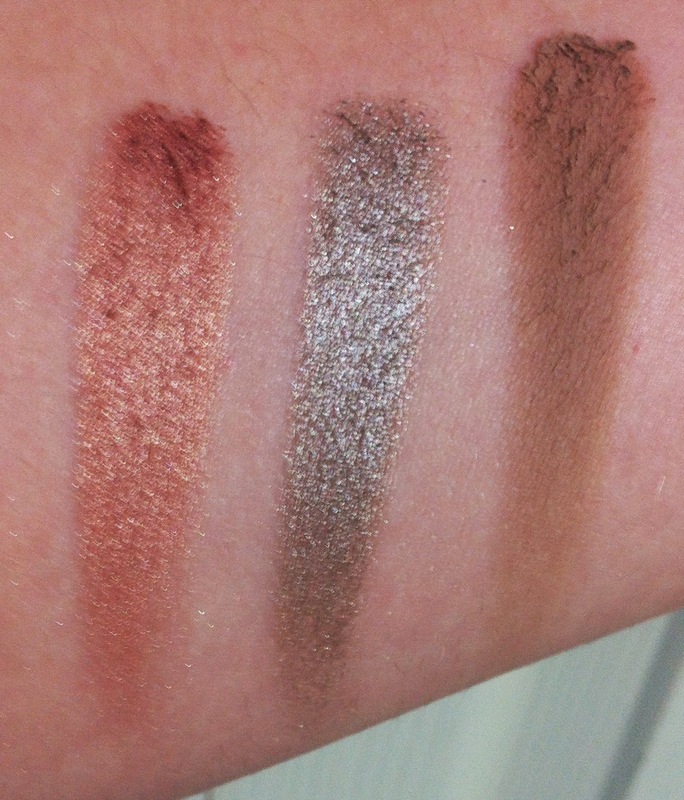 If you are a regular reader, you know the Chrysalis palette became a fast favorite, and this one is no different. 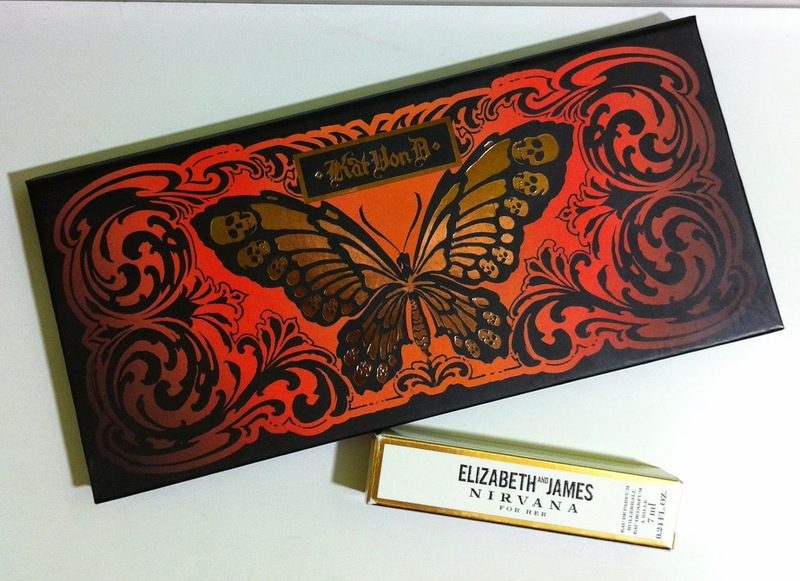 I also cashed in some points for an Elizabeth and James Nirvana White rollerball. I used summerfly (sparkling gold) all over the moving lid and lower lashline, papilio (shimmery brown) in the outer corner and crease and lower lashline, wrath (shimmery orange) above the crease, entomology (matte cream) under the brow, and tiny death (lightly glittery cream) in the inner corner. I also used L'Oreal Voluminous Butterfly mascara, and a black eyeliner on the lower waterline. 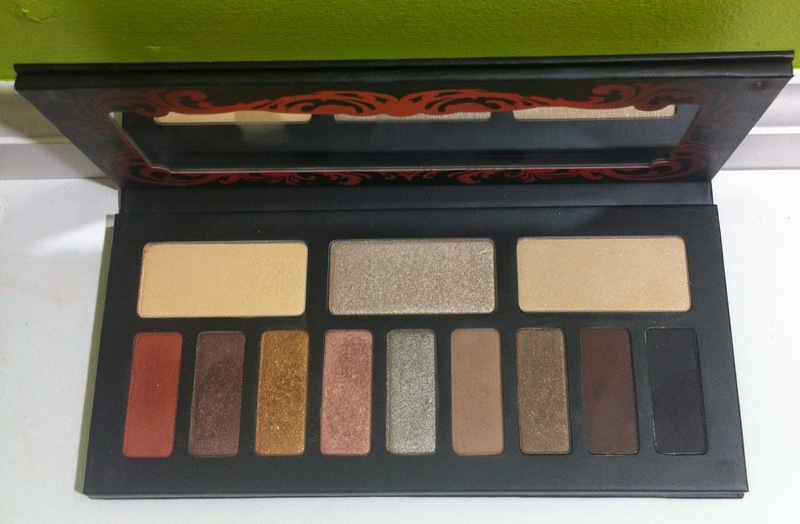 Actually, maybe the size of this palette makes this haul kind of large. Oh, and I bought this. I love the colors delaney and telepathy. Love the look you created too! Haha. I just posted a haul too. I love the Killing Jar shade. I have such a weakness for burgundies/orange/pinks. Yeah, I couldn't NOT get this. 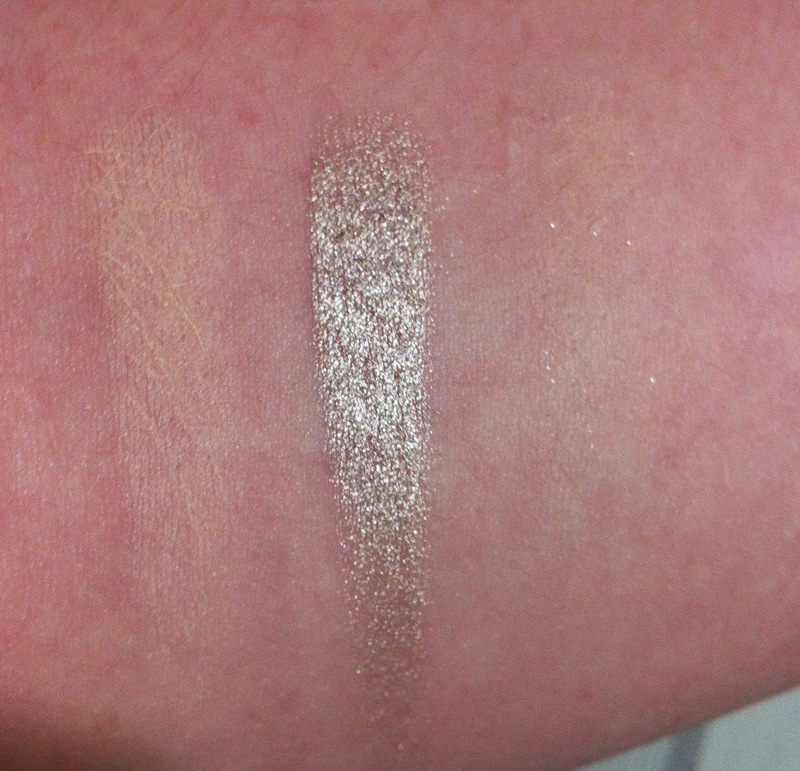 Delaney and telepathy are such gorgeous platinum shades, and so incredibly buttery, too. Thanks, Tanya!! Shopping is fun. Killing Jar is one of those ridiculously pretty colors with a fantastic name. 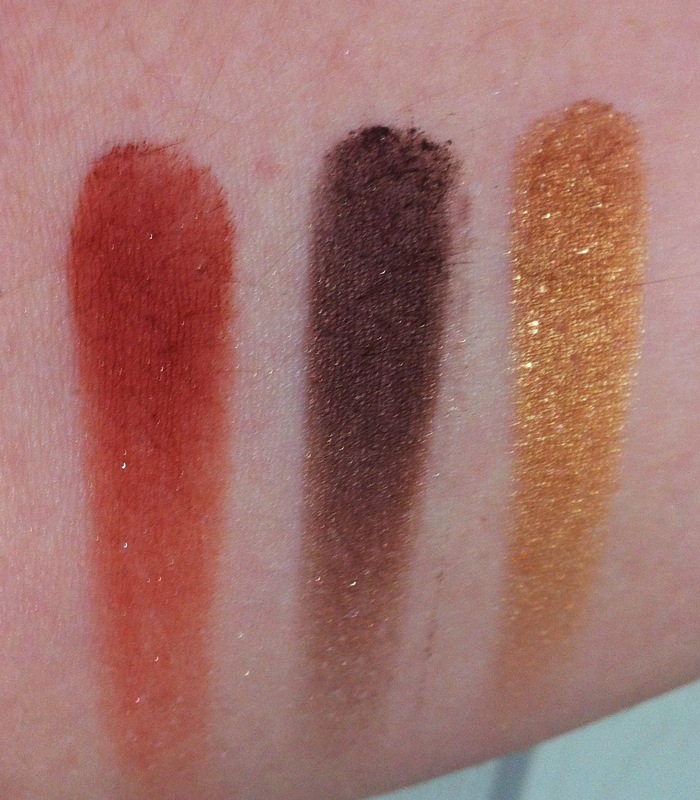 Sometimes the Sephora point perks are really awesome, and other times, not so much. 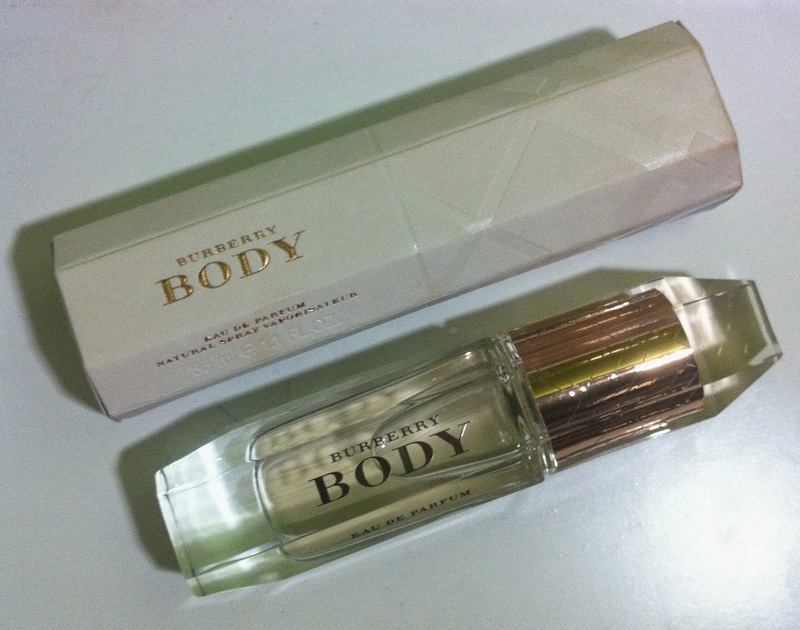 The mini fragrances always get me to buy stuff. 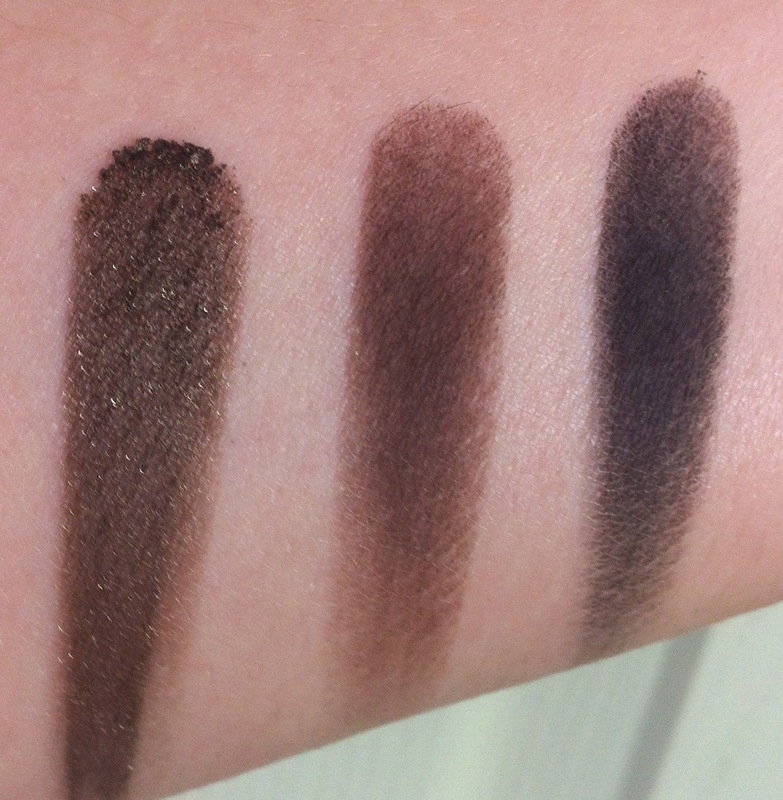 These colors are perfect for your eyes! I love the look you created. 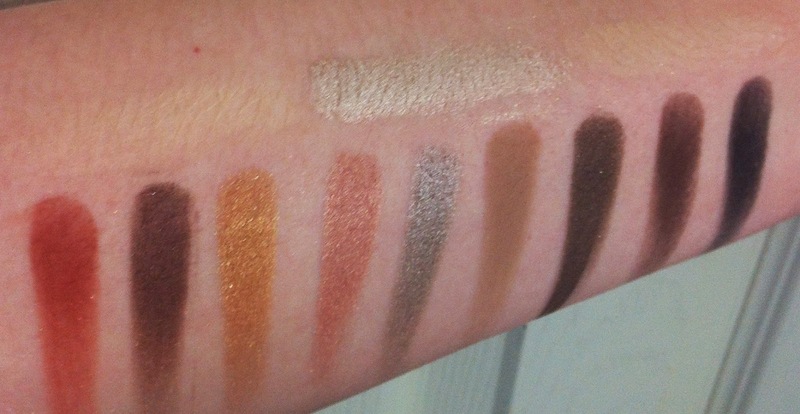 This palette has been on my wish list, and seeing all of your beautiful swatches just makes me want it even more! Thanks, Lauren! I hope it makes it home with you!